Kafunta River Lodge is an approximate 45 minutes drive from the airport. Kafunta River Lodge is open from April till the end of the year and it is closed during the green season Jan to March. The Luangwa Valley offers different experiences through the seasons. Kafunta River Lodge offers eight private safari chalets, built on raised wooden platforms, and feature thatched roofs. They are tastefully decorated with African style and charm. The mahogany floors and walls give a natural beauty to the luxurious interiors, which are of the very highest standards. Each room has a private verandah with superb views across the waterhole. Central to the chalets is the spacious bar and dining area. 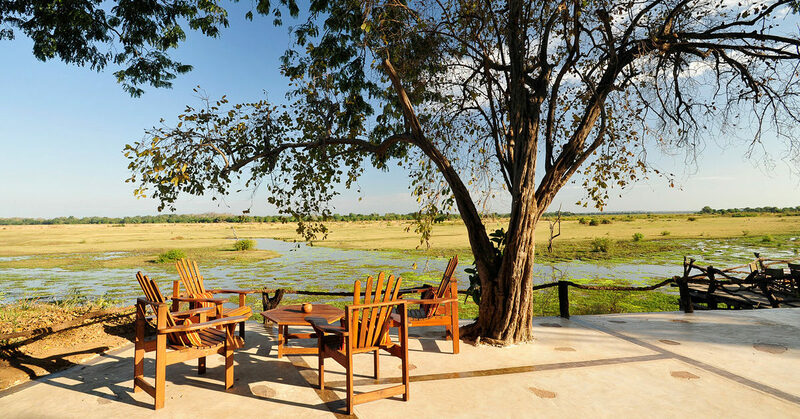 Built around a large semi-evergreen wild mango tree and thatched in the traditional style, it offers panoramic views over the Luangwa River and South Luangwa National Park. Great for game viewing and bird watching while enjoying the delicious meals prepared by the staff of Kafunta River Lodge. 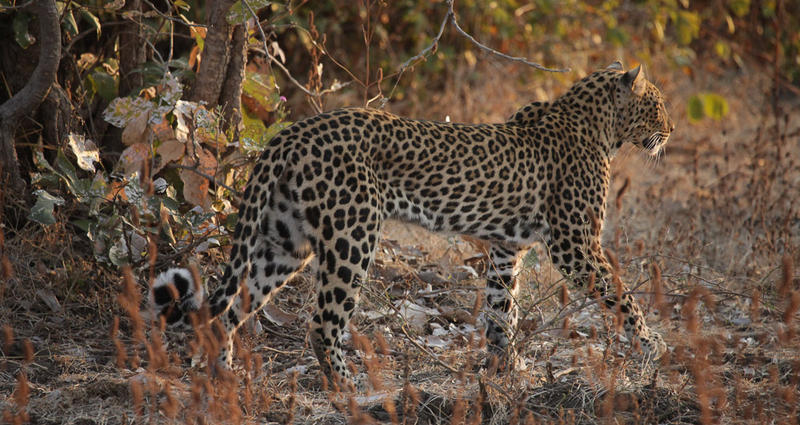 Twice daily guests have the option to join the game drives into South Luangwa National Park which is a morning game drive and a night game drive. South of Luangwa is the birthplace of walking safaris. Bush walks bring another dimension to a safari, focusing on smaller things, birds and flora while observing animals in the distance. Bush walks are not strenuous, but can take place over rugged terrain, lasting usually 3 to 4 hours. Upon request, Kafunta River Lodge can also organize a cultural visit to the village of Mfuwe. Offers a world class safari experience.